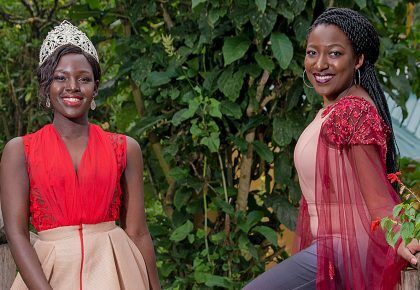 Here is the program of 2018 / 2019 activities for the Miss Uganda North America Leadership Program. 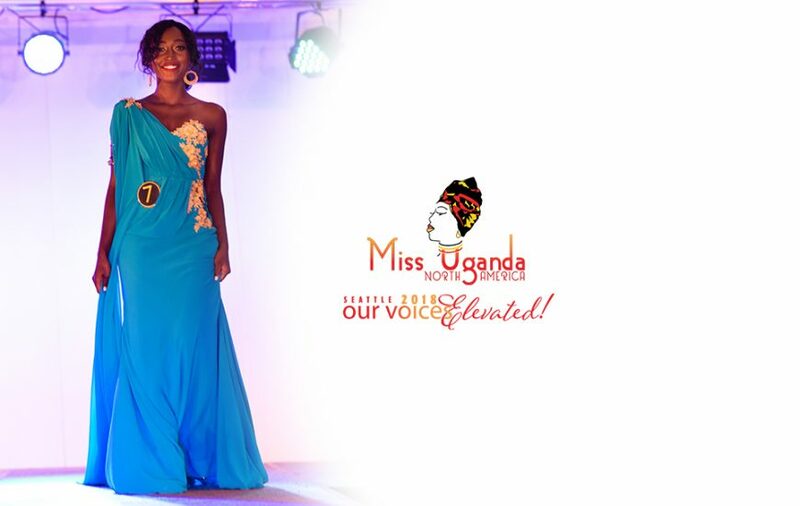 This year’s pageant theme ‘Our Voices Elevated’ is dedicated to all the women empowerment movements of years past, including #metoo, #equalpay and this year’s women’s day theme #pressforprogress. More information and updates can be found here. If you’re a young woman 18 – 30 and would like to compete for the prize – which includes the Cares Tour of Uganda and the UNAA emerging leaders scholarship, you can apply here. This year’s Rise Up Awards will be presented at the beauty pageant in Seattle. Nominations for these outstanding members of our North American community can be done here. The 2019 Cares Tour of Uganda will visit the Bwindi Region. 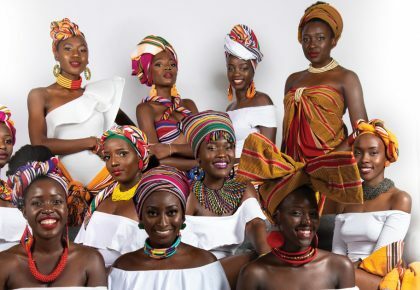 This tourism, culture and charity tour is the beauty pageant winner’s prize, and courtesy of the Uganda Tourism Board, guests are welcome to join us on the tour. You can contact us today to be a part. More details will be available soon. Highlights for the 2018 Cares Tour can be found here. 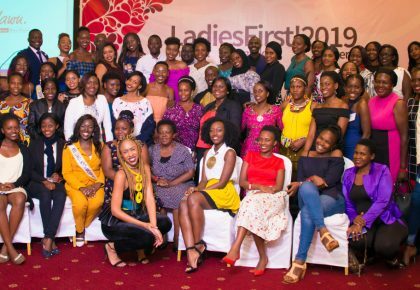 Following on the success of the 2018 LadiesFirst! Forum, LadiesFirst!2019 will be a bigger conference with more time for discussions and presentations. More details will be available soon. Highlights for the 2018 LadiesFirst! Forum can be found here.